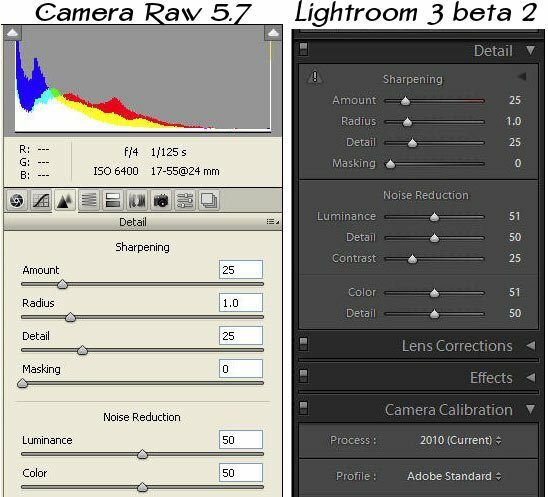 In my last article, I compared Adobe’s new Lightroom 3 Beta 2 against Capture One 5 Pro to see which processed Canon 7D Raw file better. Lightroom 3 with its new algorithm won hands down. Adobe also just released the final version of Camera Raw 5.7. So, another comparison is necessary. The results are dramatic. Remember, this is ISO 6400! Adobe’s new noise reduction algorithm is clearly a generation ahead. Unfortunately, it is unlikely that Adobe will release this algorithm for Photoshop CS4. 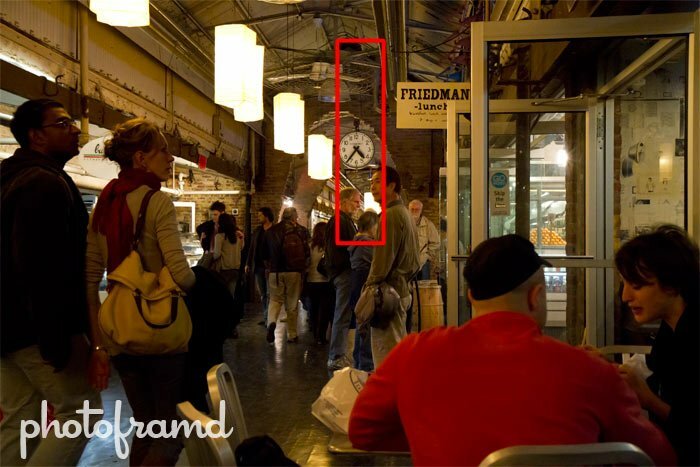 They are already promoting it for Photoshop CS5 and Lightroom 3. This feature alone will certainly get people to upgrade and Adobe needs the sales to make up for the dismal CS4 release. But, then again, maybe Adobe should not have increased the upgrade price during a recession. Adobe Camera Raw 5.6 Official Release is a Noisy Mess for Canon 7D Raw Files!